Waterford Pintucked Blossom Pewter Pillow, 16"Sq. WaterfordPintucked Blossom Pewter Pillow, 16"Sq. 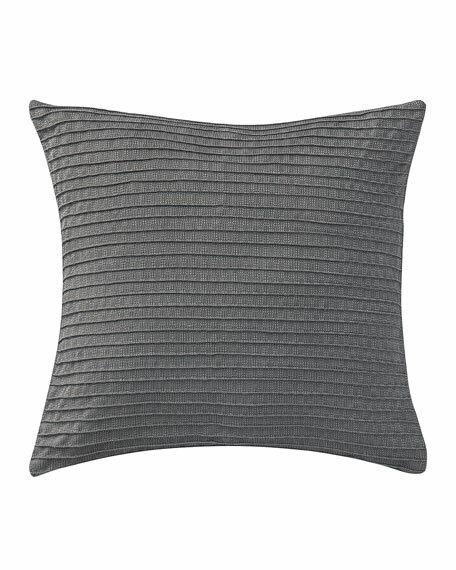 Textured jacquard pillow with pintuck detail. For in-store inquiries, use sku #2192385. Pintucked Blossom Pewter Pillow, 16"Sq. Reversible Blossom Pewter Pillow, 16" x 20"